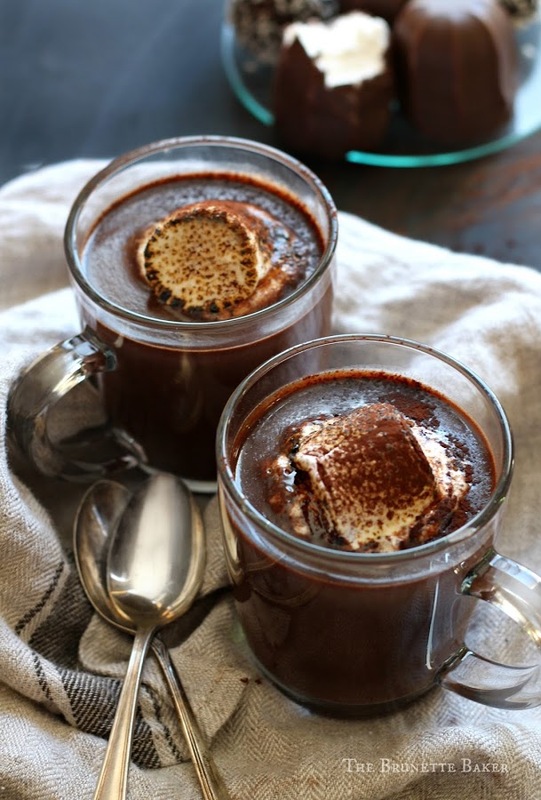 The Ultimate Hot Chocolate - Butterball® Farms, Inc.
First things first: this is no ordinary hot chocolate recipe! Thicker, denser and a whole lot more luxurious, taste a kick of espresso and an added knob of butter to sweeten the deal. This recipe by The Brunette Baker still has the solid bones of your classic hot choc formula – but trust us when we say you’ll want to try these upgrades…. Click here to find the full recipe.